In this Joyetech Cuboid 150W Mod Review, I share the down low on exactly what it is this new addition to the Joyetech line-up has to offer. 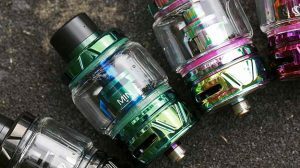 Now, it’s huge for Joyetech to finally detach from that eVic Series of mods and come out with something completely different. 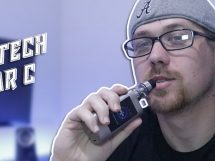 Not only does this new Cuboid not fall in line with recently eVic Series products, but it also happens to be the first high wattage device Joyetech has released – and by high wattage, I mean anything 100 watts or more. 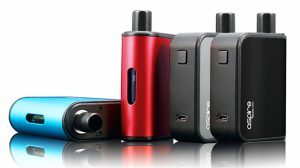 The question is, how did they do with the Cuboid and does it beat out their most recently success of a product, the eVic-VTC Mini? Let’s find out! Note: The Joyetech Cuboid 150W Mod was sent by HeavenGifts.com for reviewing purposes. 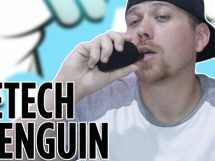 Though I would love to have spectacular things to say about Joyetech’s new Cuboid Mod, I don’t unfortunately. There’s just not much going on with the device, and to be honest with you, the only reason it’s worth looking at is because it has that gorgeous OLED display screen that sits on the front of the device. 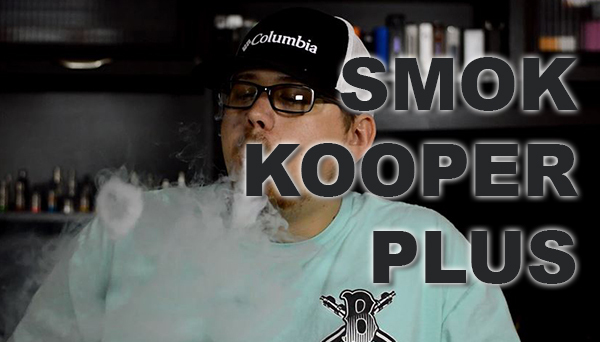 However, much like any Joyetech product, you’ll get a simple and elegant looking device, even if it isn’t loaded down with eye candy. 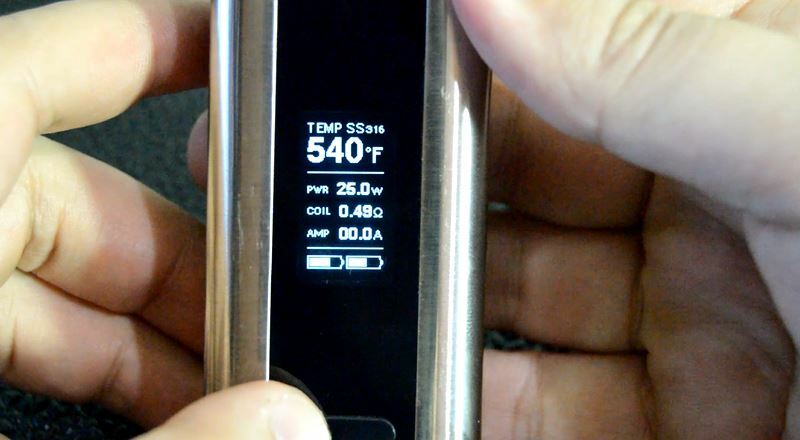 At the top you’ll get a 510 connector with stainless steel threads, to the right of the device is a nice and clickly fire button, the left side has just a micro-USB port located towards the top, while the backside only contains a Joyetech logo at the top and “Cuboid 150W” printed towards the bottom. 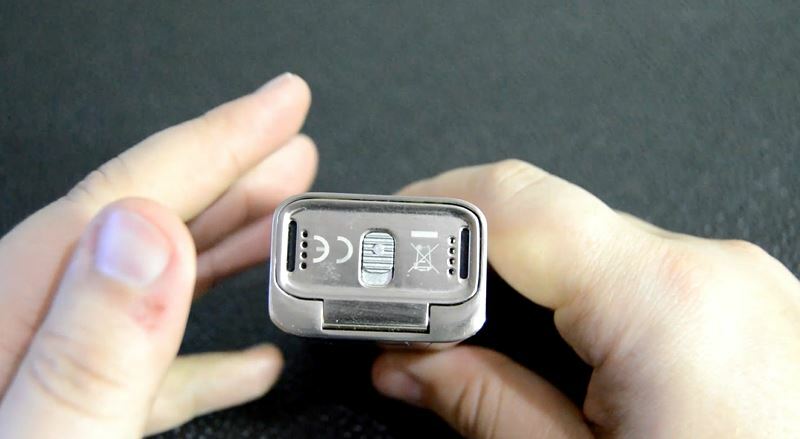 The whole device is constructed of stainless steel, and happens to be the silver version, so it’s a bit boring. I think the Space Gray or Black version would be a bit better on the eyes to increase appeal. The front of the device is covered in black plastic towards the metal, which protects the OLED screen that rests behind it. The screen is very large and looks super awesome. The bottom of the Cuboid has this sliding panel to easily let you access the dual 18650’s that rest inside its battery compartment. When it comes to the Cuboid’s features, it has plenty of them. For starters, it has that large OLED screen, which displays everything you need to control the device. 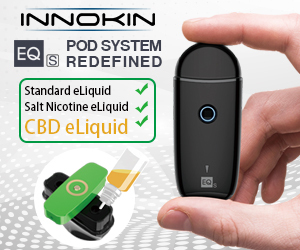 Getting through settings is a breeze with the Cuboid by Joyetech – a simple 3 clicks on the fire button and you’re navigating through all the settings, which allows you to change wattage, modes, temperature and more. The super easy functionality put into this device is why I dig it. Another cool feature I’d like to point out about the screen though, is that it has a dual battery display, where as most devices only display a single battery display for two 18650’s. 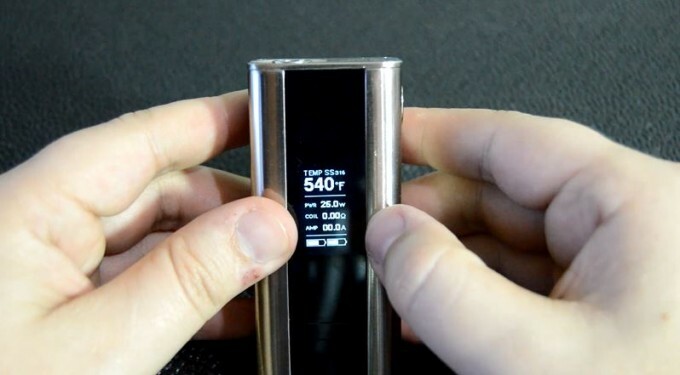 The next feature I’d like to point out is that it can soar up to 150 watts, which is huge being a Joyetech mod. 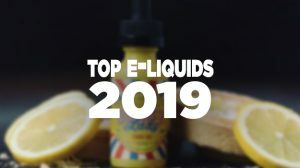 It’s good to finally see Joyetech break out of that shell and compete with the big boys within the industry, and the Cuboid is definitely a nice contender. And, then there’s the temperature control feature that is, again, super easy to get to and adjust its settings. If you plan to use temperature control, they have modes for Nickel 200, Titanium, and Stainless Steel. 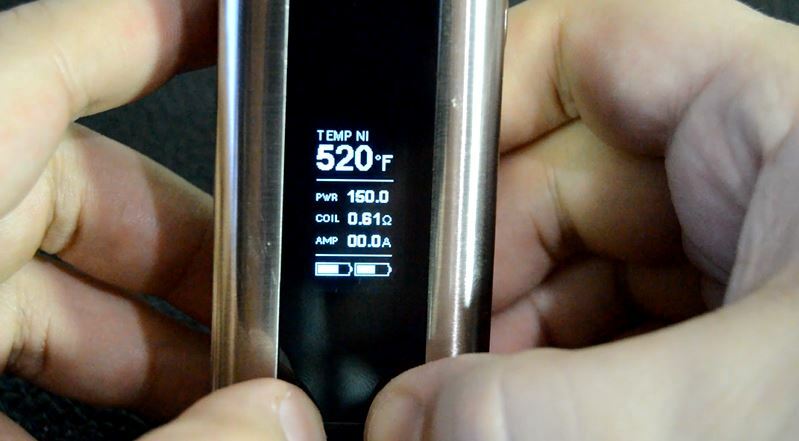 Using temperature control, you can range from 200F to 600F, and it supports resistances as low as 0.05Ω. 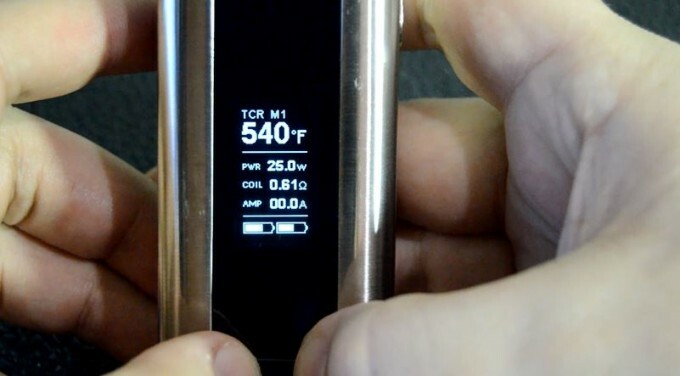 However, if you’ve got a specific type of wire, maybe a different type of stainless steel wire other than 316, then it also has a TCR (Temperature Coefficient of Resistance) mode that will allow you to input a TCR value to use those wire types with temperature control. Pretty neat. 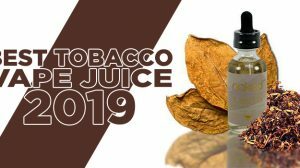 The performance you’ll receive from the Joyetech Cuboid is much like most devices that offer high watts and temperature control. Honestly, if the chip isn’t something like a Evolv DNA, I don’t see much differences between any of them when it comes to the performance. However, the Cuboid performs just as it should, works great in temperature control, and gives you a range of 150W, which I wasn’t able to take advantage of, but still gave me that option. 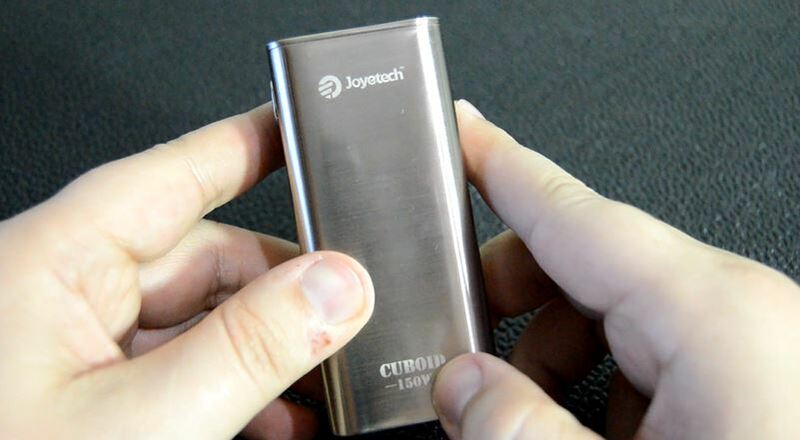 I have nothing bad to say about the way the Joyetech Cuboid performs. You can update the cuboid 150 and it can go up to 200 watts. The update also changes the display of the LED screen.